Our Body Creates, Circulates and Vibrates Energy! Each of the 37.2 trillion cells in our body, all of our tissues and organs have ideal resonant energy frequencies. These energy frequencies create constant yet changing and vibrating information streams which coordinate ALL of our body’s activities. This is our ‘body-field’ and it is how our body communicates with itself. It is normal body function. We see changes in body-field alignment before chemical shifts or physical symptoms occur. When our body-field is in alignment, we have the best potential for healing and staying healthy. Daily activities either support or stress our body-field. There is much we can do to keep our body-field healthy. There are NEW and old tools to support our body-field energy and much we need to learn. Welcome to Energy Medicine: Medicine of the 21st Century. 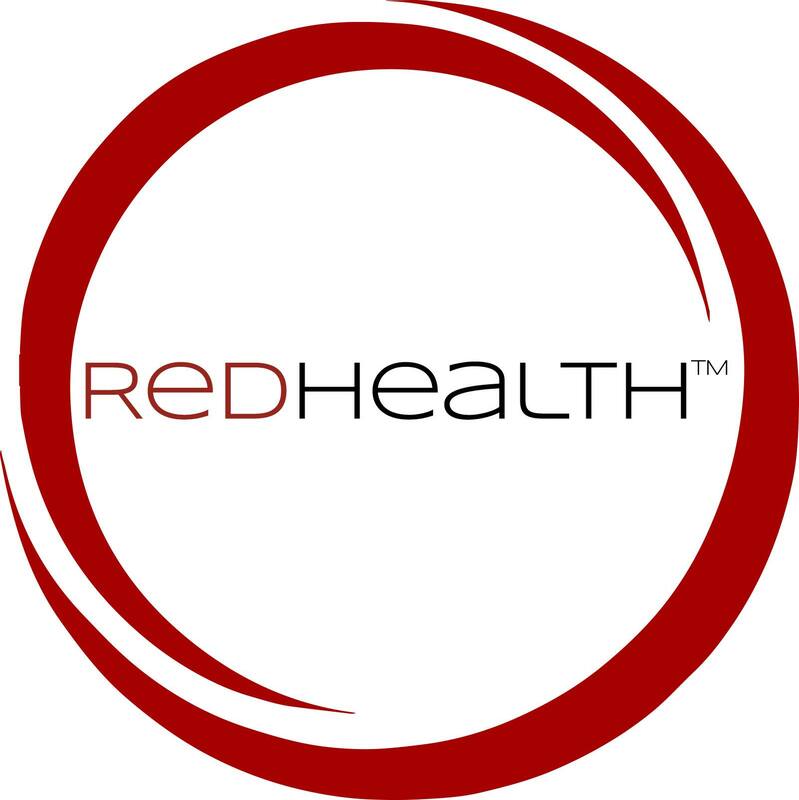 A new tool I began using in 2018 is the RedHealth c.Balance device. Exclusively designed and made for personal use, it is a wearable SMART * PEMF Technology device that supports our body’s innate ability to balance it’s body-field. This is just the beginning. Energy Medicine is here to stay. Click below for more information! * Not to be confused with SMART Meters and the health concerns for EMF’s. The Red Health provides PEMF frequencies that our body is tuned with. It can strengthen our energy field and help protect us from the barrage of EMF’s we are exposed to daily.